← RP: First ever use of OMG? 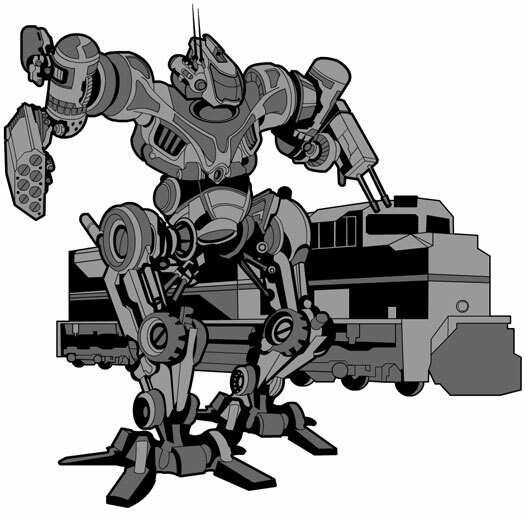 As I mentioned last week, today (a couple of days late) I am starting work on a special HeroMachine Edition dealing with Mechs for an upcoming product that must remain confidential until release. Since I know almost nothing about mechs, I thought I would turn to you and ask for what you would want in such a version to help you build the ultimate big robot vehicle fighting machine. I'm going to be using some of the items I build for the last, similar attempt that got canceled and which you can find in HeroMachine 3 now -- the robot heads and arms and legs and such. But I need a lot more. If you have any ideas, I'd love to hear them in the comments. 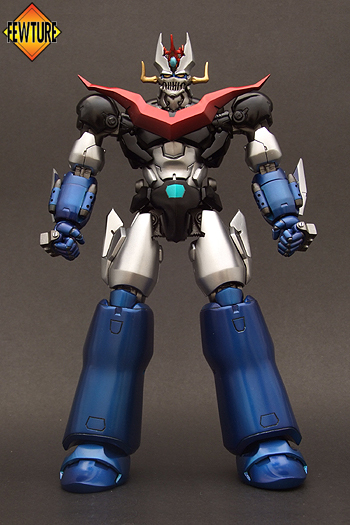 I will probably be using a 3/4 view figure like in the old one, so the mechs will be facing off to one side. That makes placement in HM3 a bit awkward since that's a head-on view but such is life. I was tempted to put something like Insignia in, but these guys don't usually have chest emblems, do they? Anything you can tell me that you think I should know about building good mechs would be much appreciated. I think insignia’s aren’t a bad idea. If you think about it, most mechs (other than Transformers) are part of a military. There are many examples where you see army vehicles with their nations flag or military unit designation. Plus I would imagine that being a mech pilot would probably go to many pilots heads. I wouldn’t be surprised to find a mech pilot who would keep track of their ‘kills’ and decorate their mechs to show off to the world. Something like a skull for each kill, etc. I think you should add the emblem, and maybe you could add something like animal techs too, like beast wars. Well, Jeff, the best advice I can offer is to check out some of the big-time mech games out there, such as Battletech, Mechwarrior, and Robotech. They have lots of varied models, and I’m sure it would get you some great ideas for building a chassis, thinking of what the armor should look like, etc. Not to mention you could make up whatever kind of weapon you wanted from the names: a “particle projection cannon,” a “gauss rifle.” Oh, and it would be remiss of me if I didn’t mention the free online game Mechquest (mechquest.com). They have some unique ideas of how to handle a melee weapon for a mech- energy-type techy-looking weapons for the most part, but I remember while playing it there was even a giant katana-wielding mech and if you performed as a pizza boy, you got mech-sized pizza cutter weapon. Doing an image searh on http://www.gamefaqs.com would most likely yield plenty of results for all the Timber Wolf, Supernova, etc. mech types, but if you’ve got the disposable income to snap up an older title on ebay, I’d say go for it, as they have a pretty picture book with all the mechs in it for your viewing pleasure. You know what would be cool? Include some battle-damaged variant parts. You could have Head 1 and Head 1a be a version with a huge bullet hole in it, et cetera. 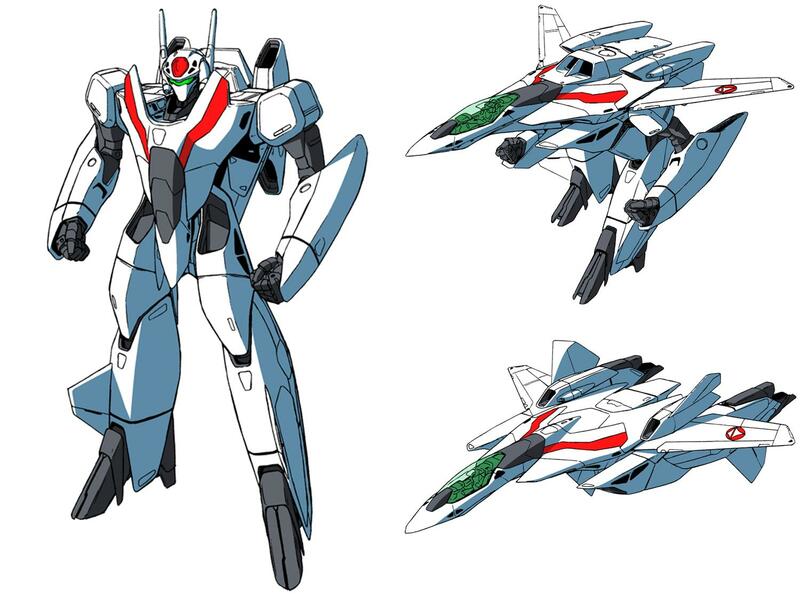 Also If you do a Google Search for Rifts Mecha and click the Image tab, you’ll get a number of different Mecha Designs. Most of them are from The Rifts RPG, but some of the results were Anime Mechs. I think one of the fundamental things about mechs are there size. As a result, I think one of the backgrounds should be a city that is half destroyed and very small in comparison to the mech. I think tiny cars will also be a big help to convey the size of the mech. Will this special project use HM3 setup or something more like HM2.5? I’m just wondering if there will be the ability to use scaling. I found this one and liked. Was looking for something else but, its still good. TopHat, thanks for the links, those were helpful. Kaldath, the suggestion to add RIFTS to the Google Image search was good as well, thanks! Now I am not bitter that I did not even place in the last contest: I love all of the other previous winners, but Schrek Mech on the other hand. . .
Whoops, I forgot to add a semi-warning for semi-adult content. I didn’t intend to make Schrek Mech ‘adult’, but it could be construed as such. You definitely need some type of insignia options. Think WW I biplanes, WW II bombers, or even street racers. Give a typical gearhead a piloted weapon of mass destruction, and he gets really invested in the image it projects. Hmm, Wonders if the project would allow the concept of the Combiner Mecha. 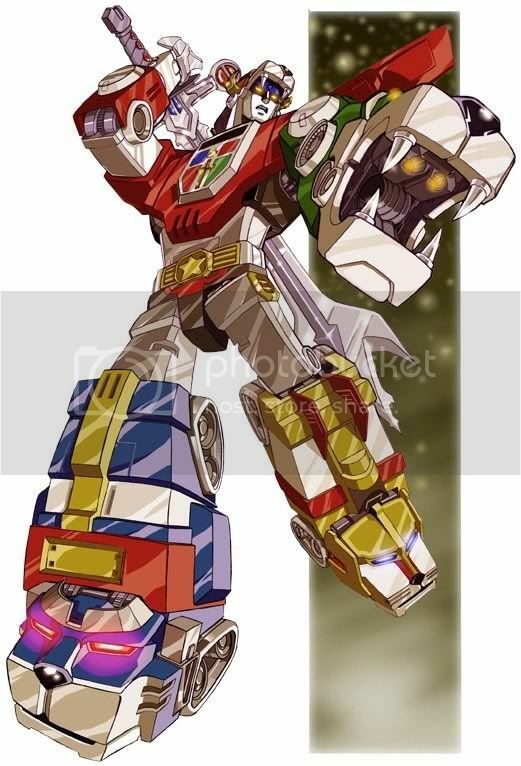 Think Voltron, Power Rangers And Transformers characters such as Devastator, Superion, Defensor, Briticus, Etc. Sorry, this isn’t really related to Mechs but I want to mension it while I’m thinking about it. Looking at this mini version you referenced Jeff ( http://www.heromachine.com/test/lordi/designer.htm ). Some of the items are pretty cool and would make great additions to the HM3. I think (and please correct me if I’m wrong) that these would require minimum rework to port over as the drawings are already done in aproximate scale. – The belts; the rope belt, claw belt and bull skull buckle. I just thought you might be able to get more items with minimal extra work. Just a thought. @Me, Myself, & I: Alot of the items in the Lodi mini are the intellectual property of the Band Lodi who contracted UGO and Thus Jeff to make that Mini for them. Since Jeff and UGO do not own the rights to there likness he is unable to reuse those items in any other HM product. Oh well, it was a thought. Thanks Kaldath. Kaldath’s right about the majority of those items, although some of the more generic ones (like the snake) I could use. I just haven’t gotten to the relevant slot yet, in most of those cases, although I have also surely just plain missed some. Keep in mind, this is for a specific client with a specific product, so it’s not going to be as wide-open and free-form as a generic mech maker might be. What I do has to fit into their universe and intellectual property guidelines. Allow me to present you with hours upon hours of mecha to browse through. The difference here, is that they are all made of LEGO. Can you resist the LEGO? No, you cannot. Insects and animals are always cool to see as mech. I tend toward realistic/utilitarian designs, like the BattleTech franchise, classic ‘mechs in particular like the BattleMaster, Warhammer, Rifleman, Shadowhawk, etc. Also, another good source of visual reference. Tomahawk, Defender, Spartan, and the VF’s are awesome. 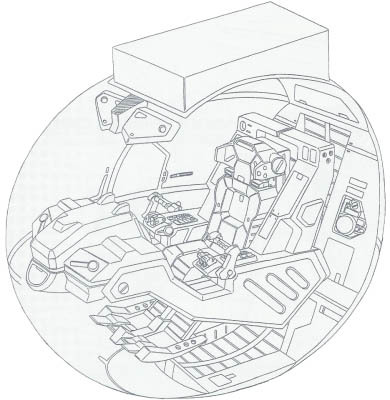 I know that on Armored Core Mechs you got insignia on the shoulders, and later iterations allowed them to be placed wherever. When making mech parts, I think the best way to go is make a couple of full mechs of each style and then break it to smaller pieces, rather that lone parts. -Enchanted mech with symbols all over it. That should pretty much cover all angles. 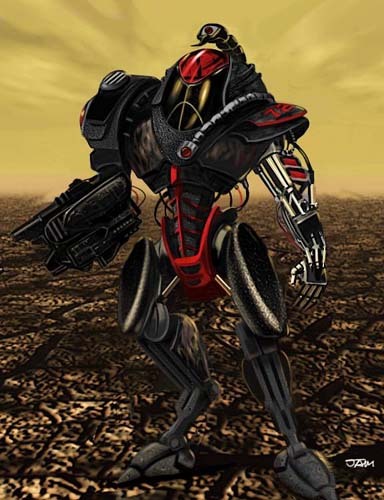 Metallic humanoids that have compartments and weapons showing so that you can tell they are mechs. Mecha, also known as meka or mechs, is a broad genre of walking vehicles which are usually controlled by a pilot. 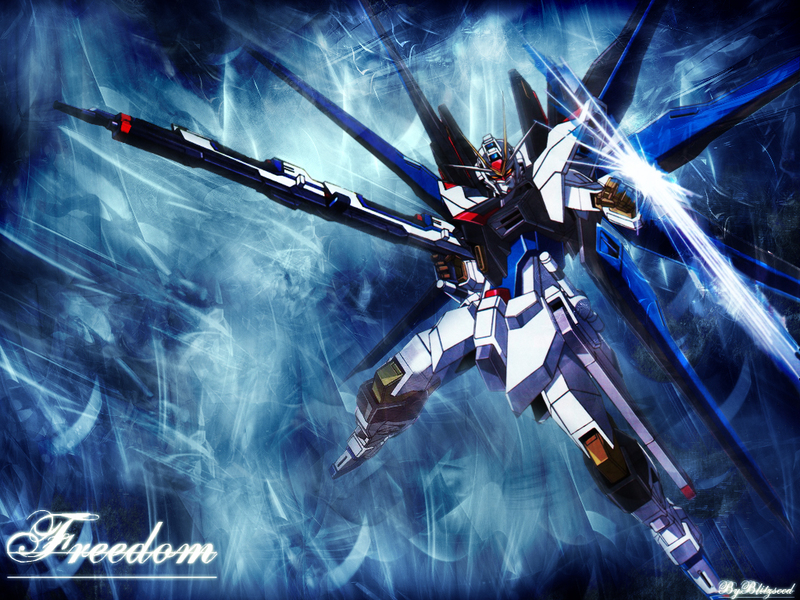 Mecha often appear in anime, science fiction, and other genres involving fantastic or futuristic elements. 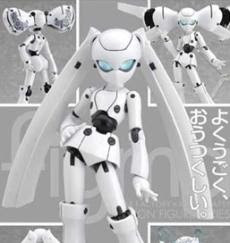 Mecha are generally, though not necessarily, bipedal, with arms, hands, and usually fingers capable of grasping objects. 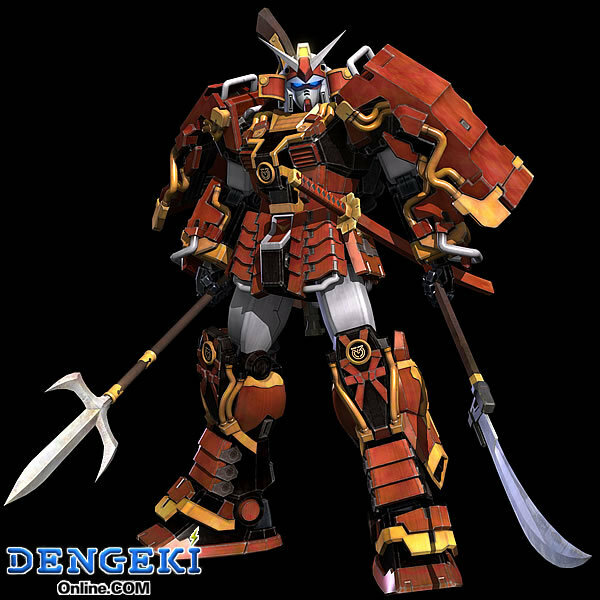 A mecha that approximates the shape of a human body allows the use of martial arts movements and swordsmanship, ceremonial acts of honor, saluting, and other human mannerisms that cannot be performed using a tank or airplane. 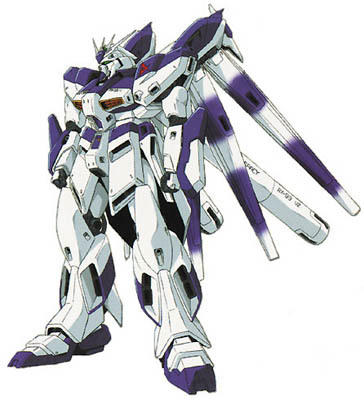 The distinction between true mecha and their smaller cousins (and likely progenitors), the powered armor suits, is blurred; according to one definition, a mecha is piloted while a powered armor is worn. 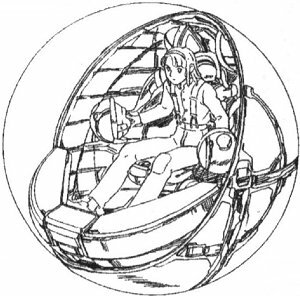 Anything large enough to have a cockpit where the pilot is seated is generally considered a mecha. 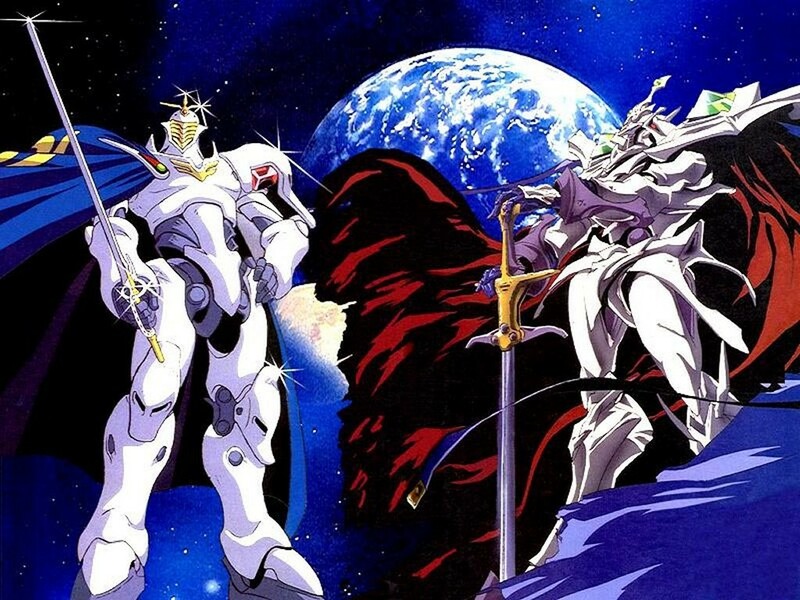 Rarely, mecha has been used in a fantasy convention, most notably in the anime series Aura Battler Dunbine, The Vision of Escaflowne and Maze. In those cases, the mecha designs are usually based on some alternative or ‘lost’ science-fiction technology from ancient times. Suggested this in an earlier thread. 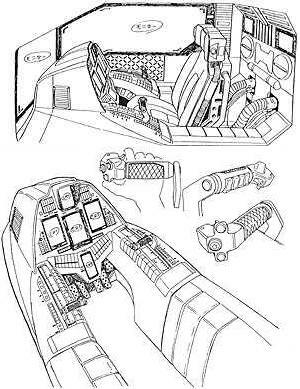 Cockpits, open and closed, either in the “head” or the “chest” of the Mech. 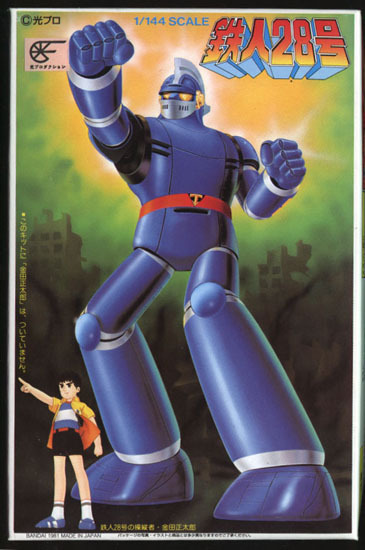 Not a big fan of “Manga”, but I love the robot battle-suit concept. I am a huge fan of Battletech (concept and game system), Gojira, Rodan, Thunderbirds 2086, Mighty Orbots, Dynamo, Zoids, M.A.S.K. (yes, I admit), Shonen-Jump (Bleach – which is not Mecha, but the Hollows are rather jagged and obscure, which fit an artist’s conception, not Japanese folklore), Cowboy-Be-Bop (Adult Swim, I DVR it, too, cheeky monkeys). I like Kalkin’s “enchanted armor” suggestion Never know, after 40 thousand years, there might be a magical influence on science. Did I mention STEGOSAURUS Companian? (Slag – we all have our favorite Dinobot – also, my second favorite dinosaur (www.theonion.com)). @Jeff: I am willing to bribe. As much as I want new Mecha in HM, I won’t compromise my position. I’ll even take dangling prepositions head on! I think you need Battlemech potential. Before I finished reading the first paragraph above, my initial thought was some provision for showing the human (or whatever) pilot of the mech. Partially or fully visible, behind a transparent shield, in a protective cage, and the like; at the controls, wired in, calling the shots. I subscribe to the notion that the human element is essential. Watching robots bash each other is all very well, but drama needs the potential for somebody to get creamed. I did see that ‘driver’ was in the list; I just want to second that. And insignia, by all means. Oh, and a way to put on gleamy sun-flares and muzzle-flashes and battle damage. And, and, and cute little kittens. If you’re taslking about items to be included on said mechs, part of that is going to have to incorporate the thought of “what are these mechs desugned for?” Just like in the military, you have different tools for different missions. You’re not going to send in an M-1 Abrahms to try to chace down a bank robber. So, I would kind of like to see an item like a Huge speaker system for the use of an LRAD (http://en.wikipedia.org/wiki/Long_Range_Acoustic_Device) for those times when you want a debilitating, but nonlethal solution. Would be great for SWAT or Police mechs. 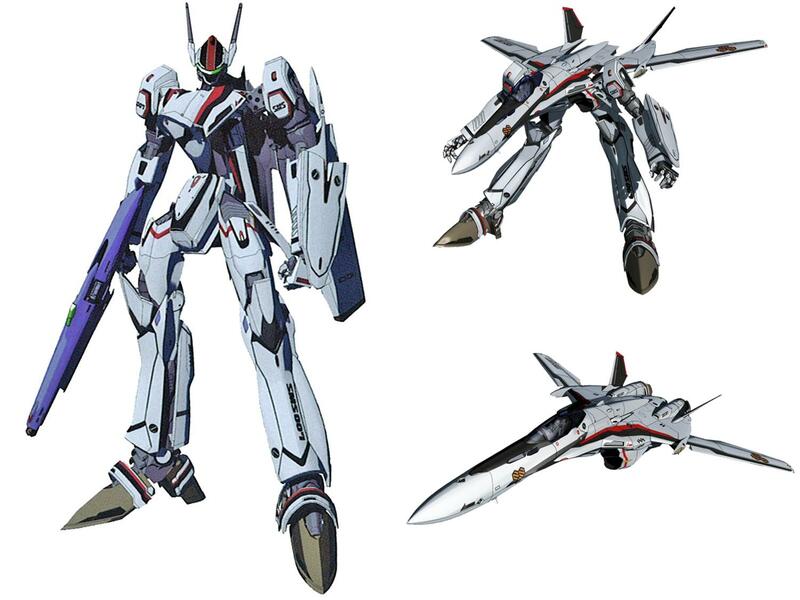 Personally, in regards to the personalization of the mechs, I like the kill-marker and military designation ideas. That way you can tell at a glance what unit each machine belongs to as well as how deadly they are as a potential enemy. Something I’ve always had a love for were the WWII aircraft nose art. The pinup girls, shark-mouths and cartoon characters always did something to me. They were works of beauty and intimidation. Obviously i’m talking about the long pointy bits on his head, but then a Briareos Hecatonchires style mech would be awesome. 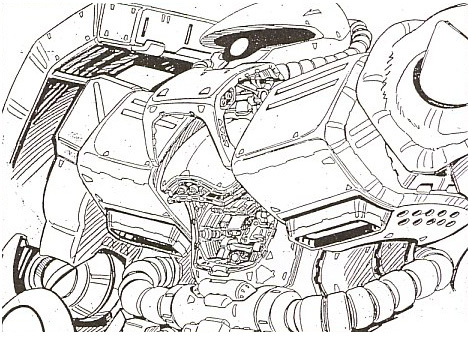 You should also look up Appleseed for a good battle-mech. 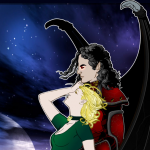 Their ESWAT are wicked cool.